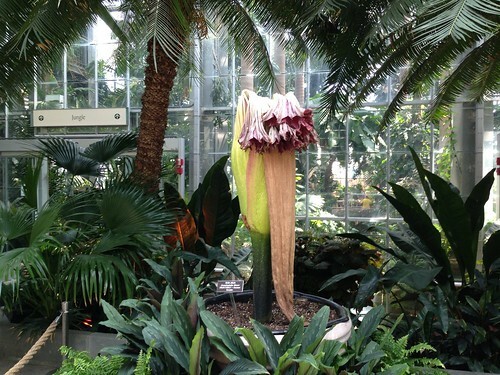 We visited the Botanic Gardens on Sunday in hopes of seeing (and smelling) the famous Titan Arum “corpse flower”. Too late, alas, the flower had wilted and no offensive odors were to be had. 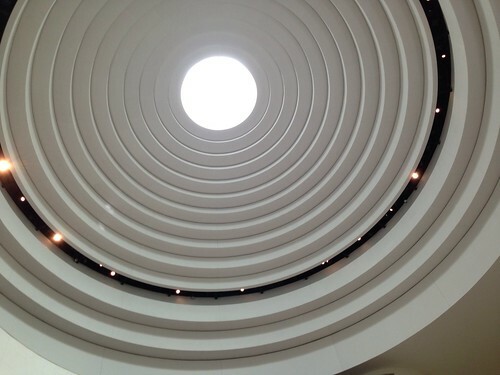 Nothing I haven’t seen before on countless visits to that museum, but I love those circles.